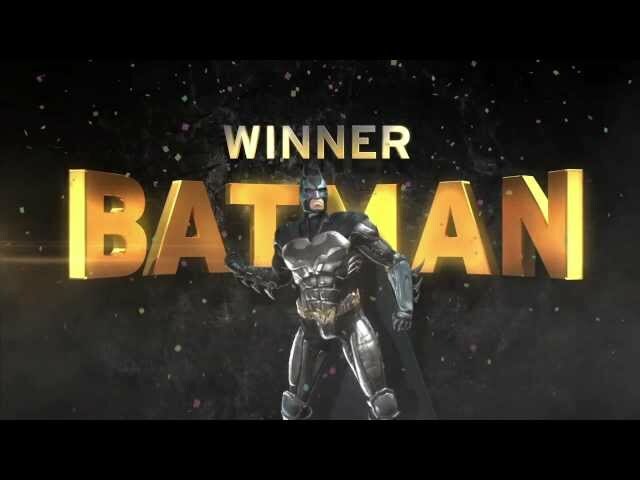 Sixteen warriors representing the majority of the Injustice: Gods Among Us roster began a perilous journey some weeks ago as they stepped into the Injustice Battle Arena. Participating kombatants included Bane, Batman, Wonder Woman, Harley Quinn, The Flash, Shazam, The Joker, Lex Luthor, Aquaman, Cyborg, Green Lantern, Solomon Grundy, Superman, Sinestro, Green Arrow and Hawkgirl. Week-by-week these heroes and villains clashed, with the victor of each match-up progressing to the next round. Fast forward many weeks to the final bout, which saw the Kryptonian Superman take on the world’s greatest detective Batman. It was an intense hard-fought battle, but Batman ultimately prevailed. With Injustice: Gods Among Us now available in stores worldwide, it’s time to take the fight online!